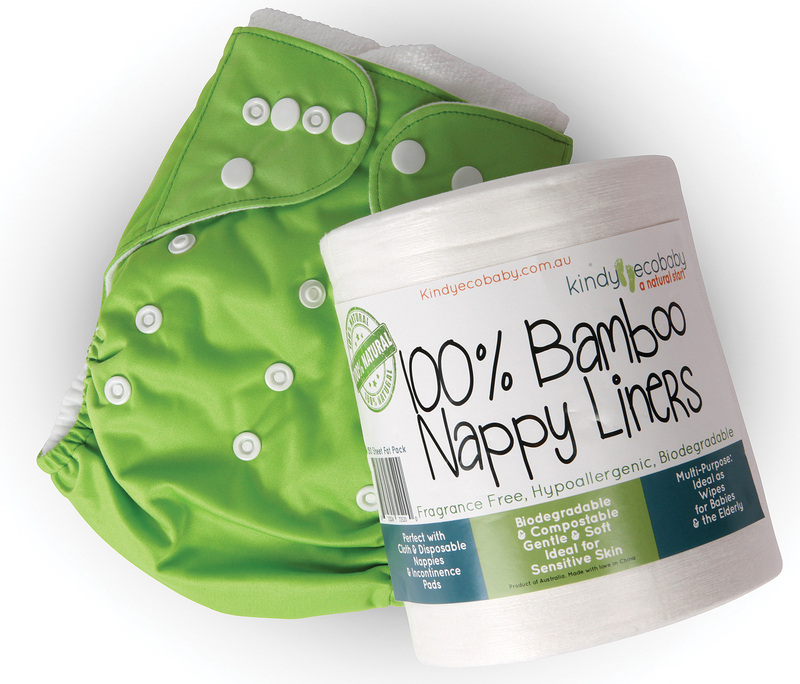 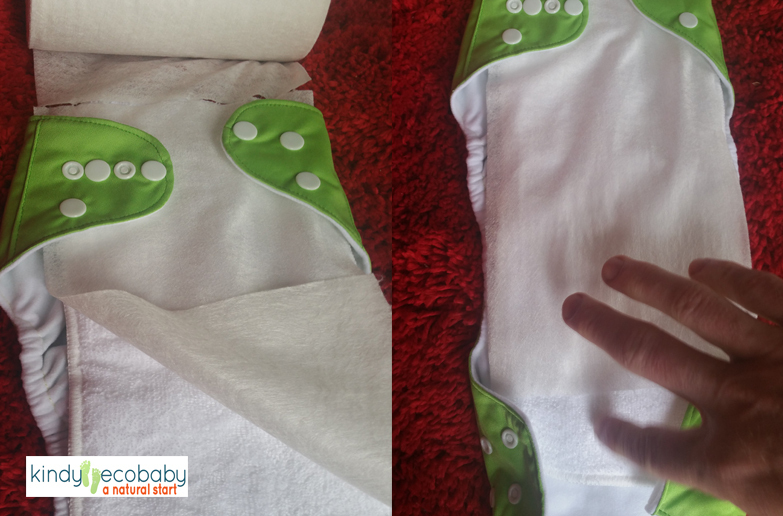 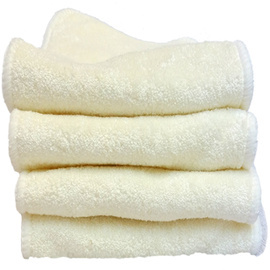 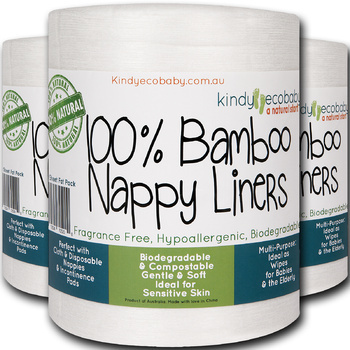 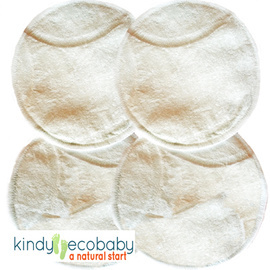 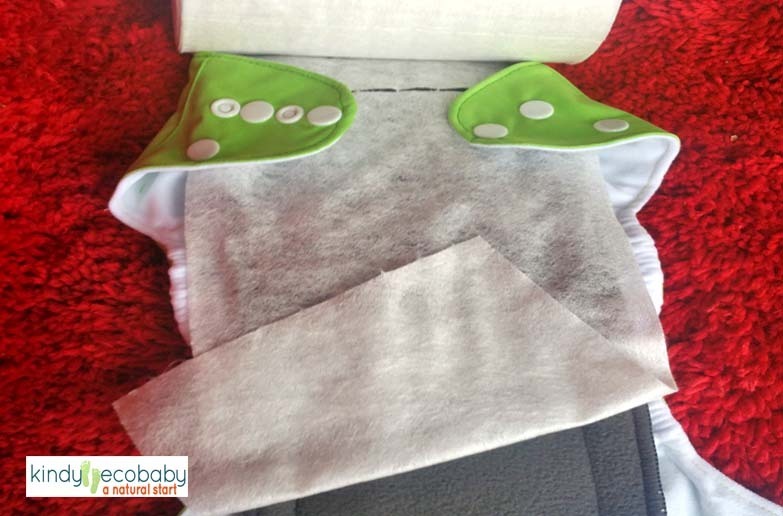 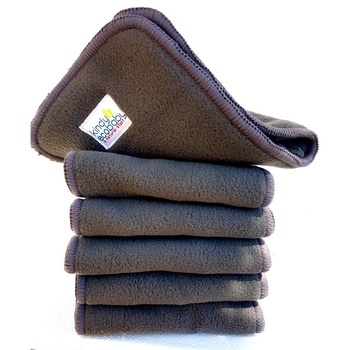 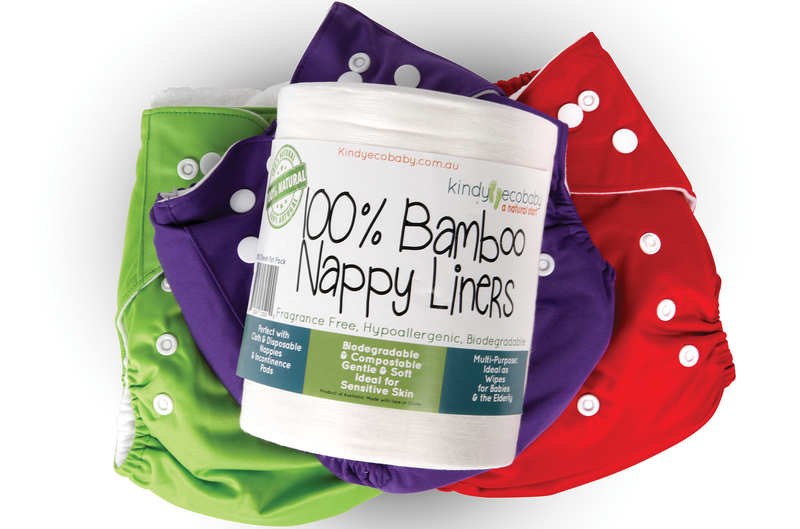 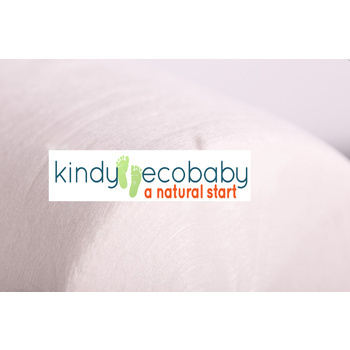 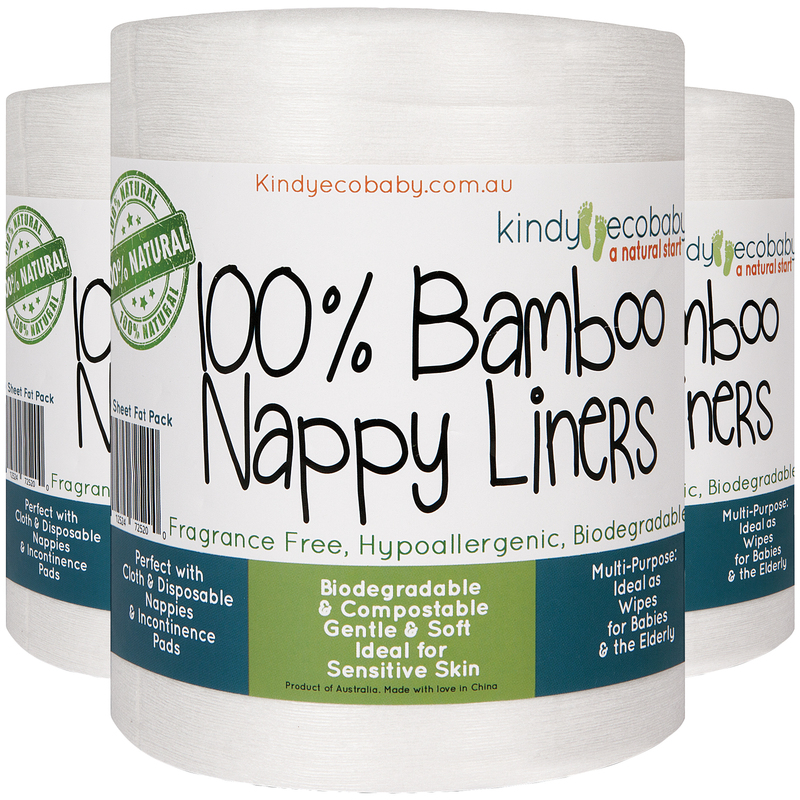 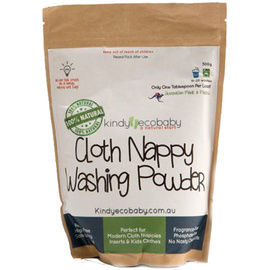 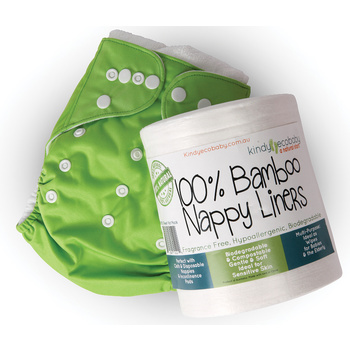 The Kindy Ecobaby Bamboo Nappy Liners Bulk 440 Sheet Pack (two rolls) is fantastic value for money! 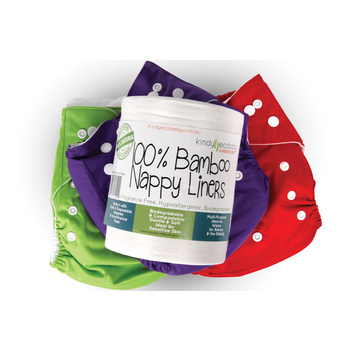 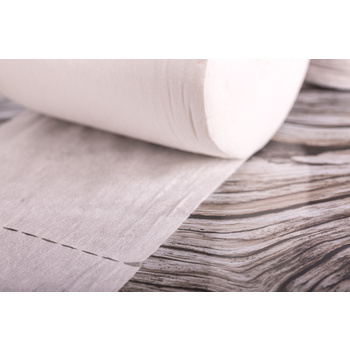 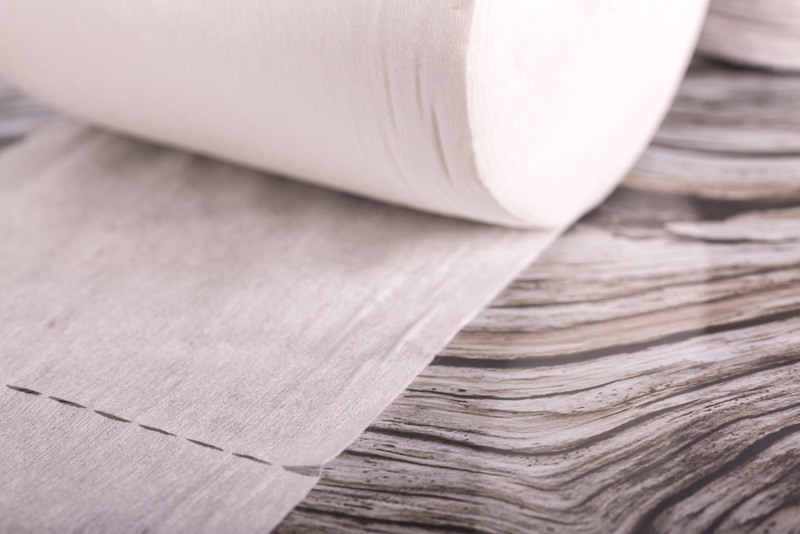 Our bamboo viscose nappy liners are fully disposable, compostable, and 100 per cent biodegradable. 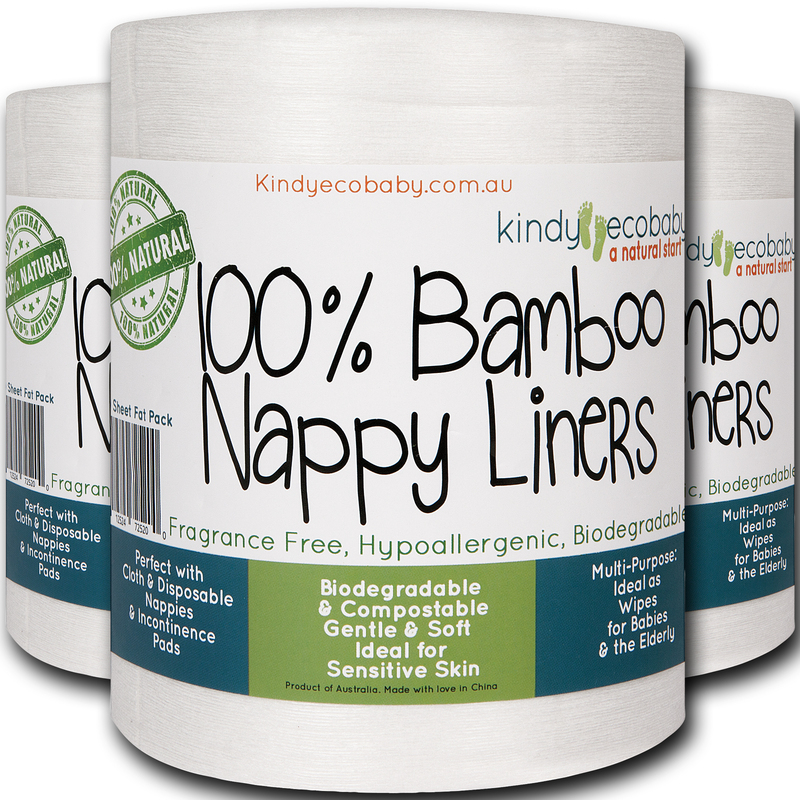 Each sheet on each roll is 15X30cm, the perfect size to fit snuggly on top of your baby's nappy insert (or disposable nappy) and protect her soft skin! 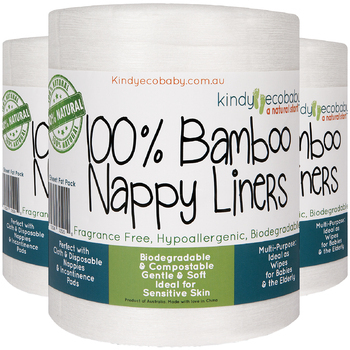 Our bamboo viscose nappy liners (viscose derived from bamboo) are soft, strong, fragrance free and chemical free, and make nappy changes so much easier and mess-free!